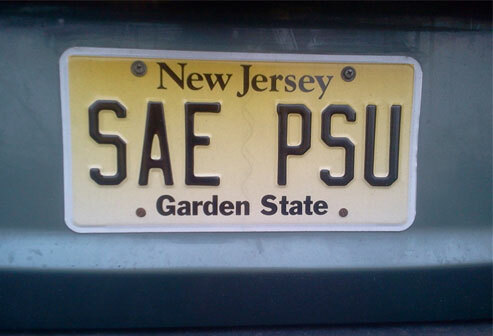 Alpha-Zeta Chapter of Sigma Alpha Epsilon at Penn State - Who's Still Smitten After 50 Years? Who's Still Smitten After 50 Years? According to Jim Lovejoy '63, love was certainly in the air during the early '60s. He can think of at least nine brothers who met their future wives at SAE and are still happily married to them 50 years later—including himself! …and there may be more. A few other romances occurred in this time frame but are not together after 50 years. I hope I didn't forget any."